Your smile, for better or worse, is one of your most prominent facial features. It’s often the first thing people notice about you when they’re introduced to you, so for most people it’s natural to want a smile that is beautiful as well as healthy. With advances in dental techniques, there are now many cosmetic dental treatments available to help boost your confidence and give you a smile that can make you look and feel your best. Whether you require dental implants to give you back the full function of your mouth or porcelain veneers to provide a completely new look, our team of dentists at East Bentleigh Dental Group can help you improve your smile and increase your confidence. We provide cosmetic dentistry in Melbourne for residents in suburbs such as East Bentleigh, Bentleigh, Cheltenham, Hampton, Caulfield and Brighton, among other surrounding areas. To make an appointment for a cosmetic dental treatment, contact our clinic today. 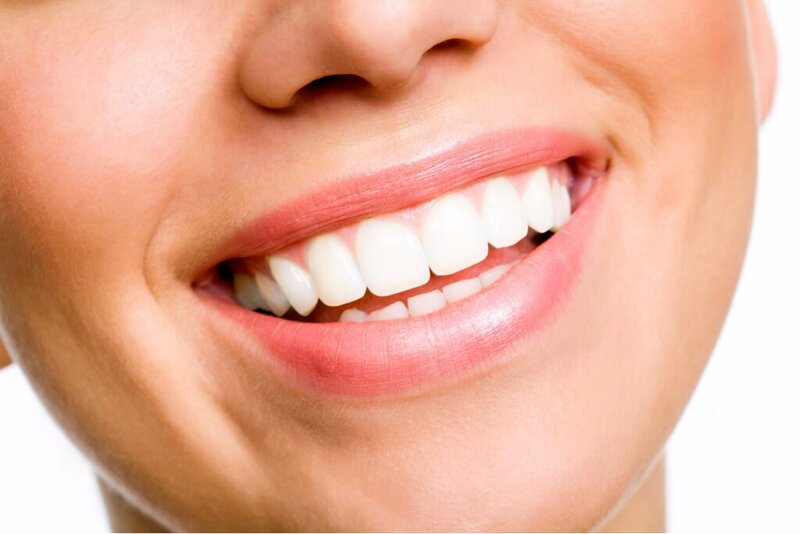 Cosmetic dental treatment can take many different forms, ranging from simple teeth whitening procedures through to more complex dental implants using state-of-the-art laser dentistry techniques. In order to determine the most suitable procedure for your needs, our cosmetic dentist in Bentleigh East will carefully assess your unique situation and ensure you understand all of the options available to you. Do you feel self-conscious about a gummy smile? At East Bentleigh Dental Group, we offer gum contouring to remove excess gum tissue and help you realise your dream smile. This cosmetic dentistry service is ideal for patients who are concerned about showing too much gum when they smile. We offer a number of cosmetic dental treatments for enhancing the gums, including gum enhancement using LANAP laser dentistry. We can also assist with gum grafting to correct gum recession and result in a more even gum line. 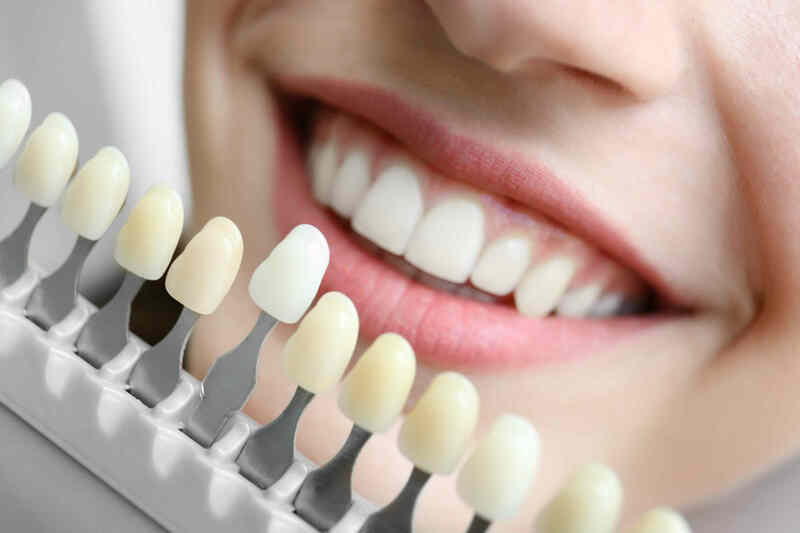 At East Bentleigh Dental Clinic, we’re proud to offer aesthetically pleasing white composite fillings. Providing a natural looking alternative to silver amalgam fillings, our composite fillings can be safely used in both front and back teeth. Are you worried your teeth aren’t looking as white as they used to? When it comes to cosmetic dentistry in Melbourne for whitening teeth, you can trust our dentists to help you achieve the shade you desire. We offer both in-chair teeth whitening as well as convenient take home kits, allowing you to choose the whitening cosmetic dental treatment that best meets your needs. Snap on Smile is a quick and easy cosmetic treatment that can be used to mask the appearance of crooked teeth, gaps, stains and missing teeth. It’s an excellent alternative to more costly cosmetic dental treatments such as porcelain veneers and dental implants. One of the most highly sought after types of cosmetic dentistry in Melbourne, porcelain veneers can be used to improve the appearance of your smile and restore your natural bite. At East Bentleigh Dental Group, our cosmetic dentist in Bentleigh East can provide you with long-lasting veneers that are bonded to your teeth in order to enhance your smile. In addition to our cosmetic dental treatments, many members of our onsite team boast special training in applying traditional braces as well as Invisalign® and invisible braces to ensure the proper positioning of your teeth and alignment of your jaw. We also offer the non-braces solution and many early intervention methods to minimise the need for braces. To make an appointment for one of our cosmetic dentistry treatments, get in touch with East Bentleigh Dental Group today. Call us on (03) 9575 1100 or make a booking through our convenient online booking form.